Your professional, personalised, responsive website is only a few clicks away. More people than ever before use their phones to browse the internet. In fact there are more mobile users than the conventional desktop user. In 2015 mobile internet influenced over $1 trillion worth of retail sales. Mobile use is so prominent Google now uses it as a factor in ranking your site. That is why all Index Web Designs websites are made to be responsive for desktop, laptop, tablet and mobile phones. 90% of the UK use the internet as part of a 3.26 billion internet users worldwide. 40% of these users buy products online with online UK retail being worth £52 billion in 2015. Having your brand online has never been more important as consumers typically search 3 or more channels to find the product they want. As more and more people shop using mobile devices we can create a personal, professional platform for you to earn from that is fit for the modern world. 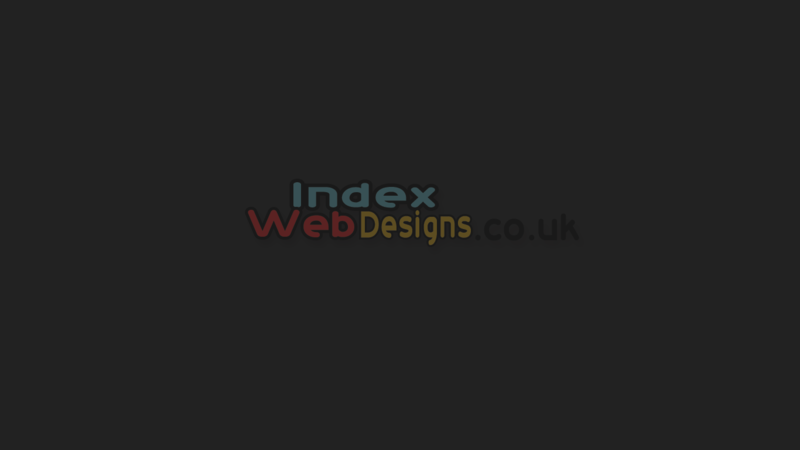 There are no hidden extras at Index Web Designs. All websites come with domain name included*, personalised unlimited email address, lifelong free hosting, a CMS (Content Management System) so you can update your website and much more. For more information visit our design package pages. We are a web design company based in Bootle, Merseyside. We are proud of our Liverpool location but can design, build and manage websites for any business in the UK. All our designs are personal to your needs and our websites use the latest coding as well as fully responsive. We can build 1, 3, 5, unlimited pages or a fully functional shop page. We can intergrate your social media on your websites or assist you in creating your social media presence. We don't stop there we also offer management packages to enable you to focus on the day to day running of your business. We also redeisgn existing websites with all the benefits of a new design from Index Web Designs. We can also manage the new design long after publish with our management packages. All our websites come with unlimited email addresses, giving you the professional image your business deserves. When searching for products or service people have confidence in a sales@yourdomainname.co.uk as opposed to companyname@randomemailco.com. Our packages also include hosting and a domain name for a maximum of 2 years. We are based in Liverpool and offer our services to the whole of the UK. We understand the importance of getting yout business online with a site that is personal to you or your business but yet professional. As mobile technology developes we are on top of our game to ensure your customers can view you on the go.